Don’t put your golf clubs away just yet. October, November and early December offer some of the best days to be on a golf course. Here’s why. 10. It’s cheaper. Think bargain golf. Green fees, cart rentals and more usually drop in the fall since it’s no longer the peak season. Take advantage. Your wallet will thank you. 9. The weather. The cooler fall days sure do beat the summer heat. 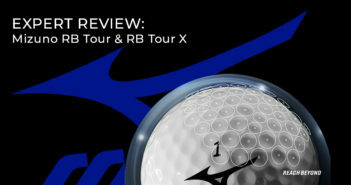 “The rounds are more fun without the summer sun beating down on me,” wrote CBS Sports golf writer Kyle Porter. And, in many areas, that oppressive humidity is gone. Bask in the warm autumn sunshine and comfortable temperatures. 7. Less crowded. Better tee times. Many golf courses are wide open in the fall, even on weekends. 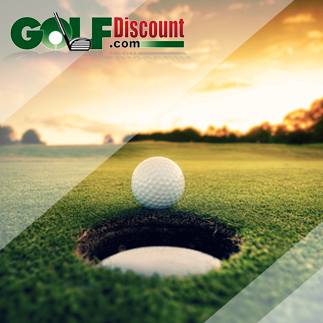 Get a great tee time on short notice. Which leads to No. 6. 6. Pace of play. Not only are there fewer people on golf courses at this time of year, the ones still out there are often serious and knowledgeable golfers who don’t hold up play. There’s less (or no) waiting. You can get around the course faster in the fall. 5. Greater appreciation. While spring and summer golf is expected, autumn rounds can feel like a bonus. Which leads to No. 4. 4. Lower expectations. The pressure is off—or at least it should be during these bonus golf days. You’re not playing in the club championship. Make it a goal to simply enjoy being on the golf course. 3. Old courses feel new. “Colder weather and a slight wind can change things up just enough to make an old course feel new again,” wrote the Bench Craft Company. 2. That post-round beverage. The 19th hole can have a different twist in the fall. Instead of drinking a cold beer or soft drink, how about sipping hot cider or Irish coffee? 1. Breathtaking scenery. Falling leaves in gorgeous shades of yellow, gold, orange, red and maroon. That stunning blue sky, golden sunlight and crisp autumn air. “The bad shots don’t seem so bad as you look around at the beauty that surrounds you,” observed Auclair. So, there you have it. You might even forget about your score. That, too, could be nice.